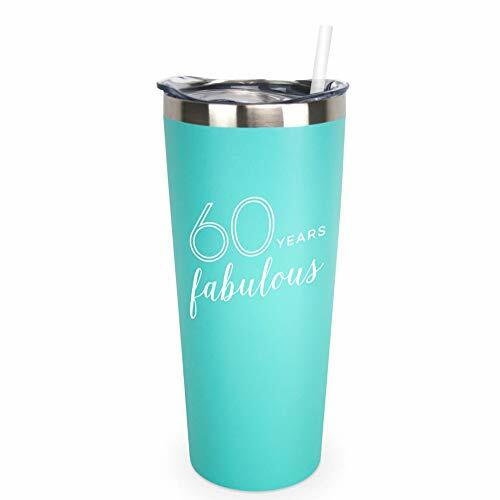 SassyCup’s Birthday Tumblers are the perfect gift for any woman! This unbreakable insulated travel tumbler is made from 18/8 stainless steel and is vacuum insulated to keep cold drinks cold for up to 12 hours and hot drinks hot for up to 6 hours. 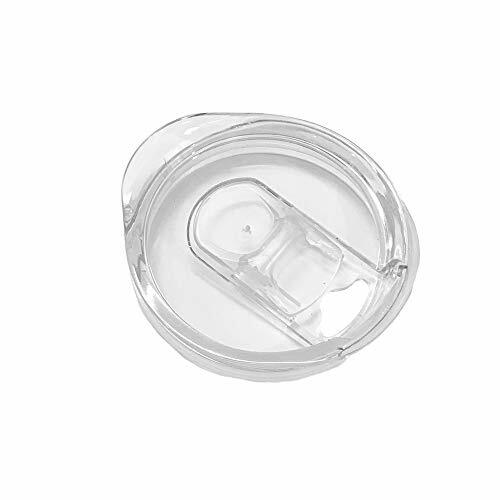 It holds 22 ounces and comes with a push on closable lid and matching straw. The powder coating prevents seeing fingerprints and helps protects the tumbler from scratching easily too.